Book Making: Sorry Newt. Those are not my values. Sorry Newt. Those are not my values. 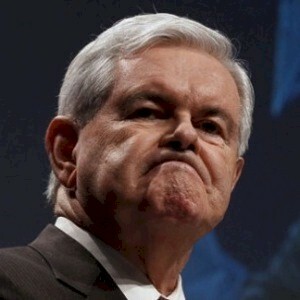 In his victory speech last night, Newt said, "I articulate the deepest-felt values of the American people." Dishonesty, egomania, intolerance, bombast and hypocrisy? Why would anyone use Jexbo to buy or sell books? Don't trust your eyes. Don't trust your monitor. I ain't never gunna say "gunna"
Would you rather be depressed or DEAD?